This Strategic Planning Framework has been designed specifically for cultural, creative and digital enterprises in the creative industries. 1. Define Success in your own terms. Everyone wants to be ‘successful’ but there are many different definitions of ‘Success’. Be clear about exactly what you want to achieve and define your goals according to your own vision and values. It’s important that everyone in the enterprise has a shared vision of its objectives and values. 2. Understand the characteristics of your business and its relative strengths and weaknesses. Use the PRIMEFACT checklist to analyse your enterprise objectively. Remember that in a competitive environment, ‘strengths’ and ‘weaknesses’ need to be assessed in terms of competitors. It can be more productive to simply list the facts or ‘characteristics’ of your enterprise – and then find the markets in which these characteristics become strengths. 3. Constantly scan the world around you for opportunities and threats, including competitors. Use the ICEDRIPS checklist to scan the external environment in eight different directions. Like a ship at sea using ‘radar’ to scan the horizon for incoming friends and foes, this analysis will help enterprises to spot imminent threats – and opportunities. 4. Understand your Competitive Advantage. There’s a crucial difference between being great at something – and being great in relation to competitors. See the article on this crucial subject of Competitive Advantage. 5. Choose target markets carefully, using a strategic marketing approach. Not all customers are good customers. Choose your battles! Choose markets – or market niches – that you can dominate. 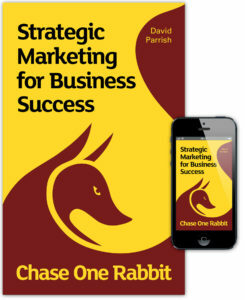 See the book ‘Chase One Rabbit: Strategic Marketing for Business Success’ for more details. 6. Combine competitive advantage and careful customer selection to devise a winning Business Formula. Before writing a business plan, it’s crucial to get the key elements in place to construct a feasible strategic plan. This is achieved by combining creative passion, a vision of the future, with competitive advantage and a focus on the right customers. See article ‘Create Your Own Business Formula’, which provides further details of how to devise a winning Business Formula. 7. Devise a Business Strategy to achieve Success, taking into account changing opportunities and threats. A real business strategy is a manoeuvre in response to a particular situation or challenge. Moreover, a real business strategy involves deciding what not to do, so as to focus resources on the most effective direction to achieve success. See article ‘Devise a REAL Business Strategy’. This Strategic Planning Framework provides an outline for devising a strategic plan for any business or organisation in the creative industries or cultural industries. 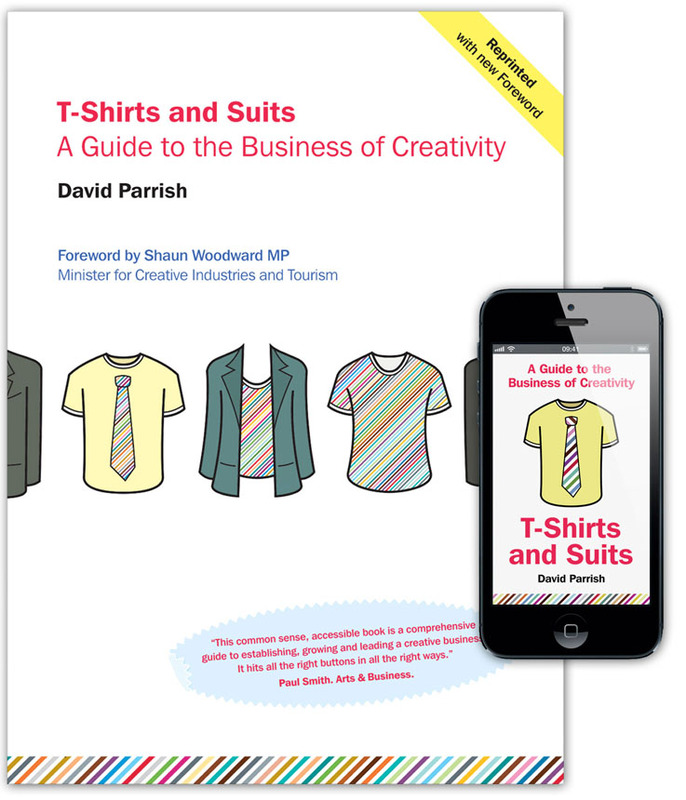 There is more information about this approach to creative business development and growth in the book ‘T-Shirts and Suits: A Guide to the Business of Creativity’ which is available in paperback, Audiobook and eBook format in English. Also published in several other languages. 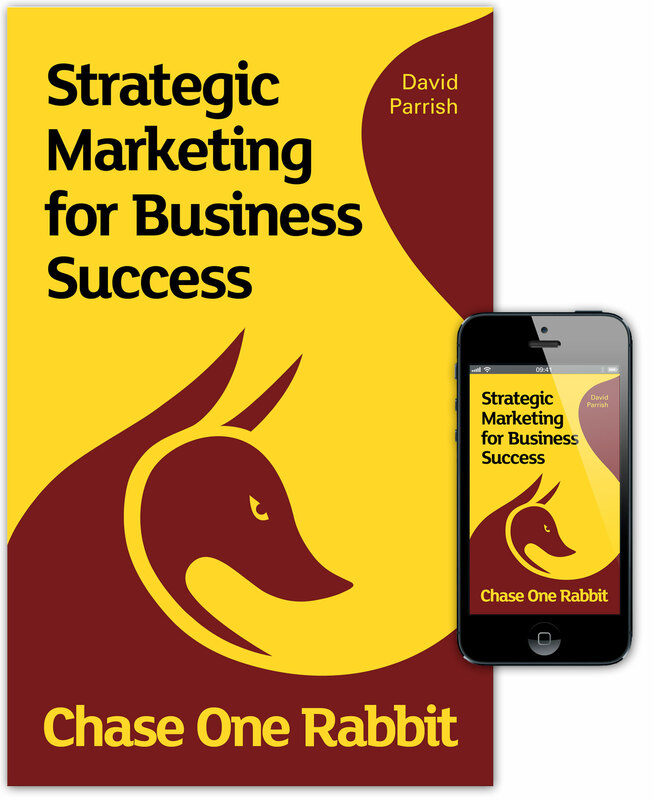 The book/eBook ‘Chase One Rabbit: Strategic Marketing for Business Success. 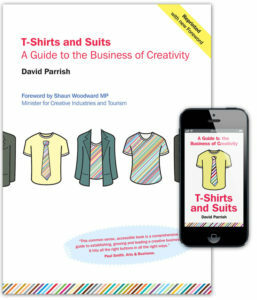 63 Tips, Techniques and Tales for Creative Entrepreneurs’ is also essential reading. Also available as an Audiobook. 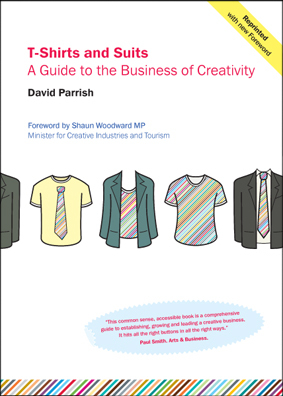 Contact David Parrish for professional business strategy advice for your creative business or cultural organisation. 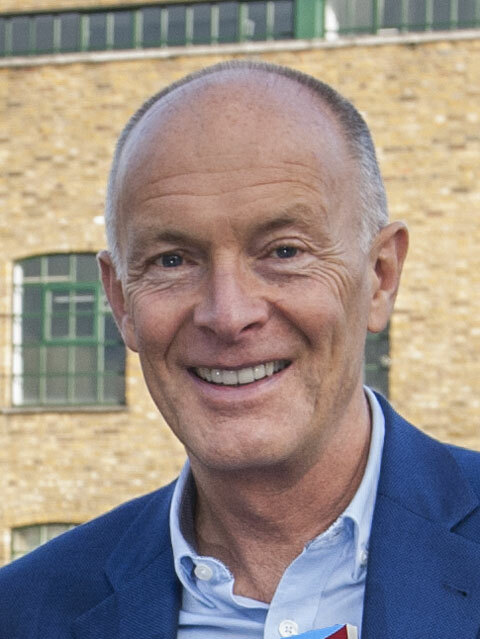 David works internationally, helping creative and cultural enterprises to become even more successful by combining their creative passion with smart business thinking.